The Dutch education system recognizes that students need to have a fundamental understanding of physical geography. That is why topography, the study of the earth’s physical features, is part of the national curriculum for secondary school education. Although there is standardized curriculum to get students prepared for their topography examinations, one teacher, Dennis Hunink, didn’t think this was enough. 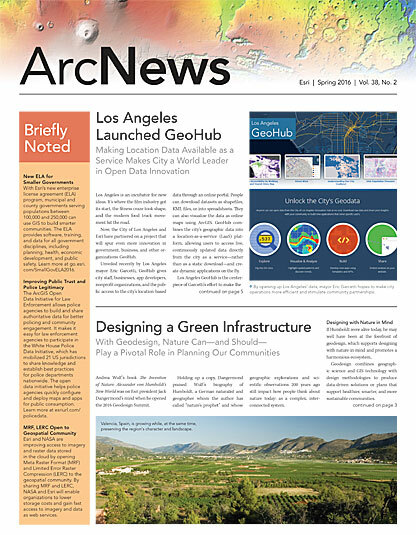 So he used ArcGIS Online to create more contemporary, web-based course materials for his students. He spoke with some Dutch experts on geography education and determined that an integrated method to teaching topography was needed. Commercial publishers of educational materials just weren’t providing this. Although Hunink indicates that it is difficult to say with absolute certainty that Topografie in de Klas has boosted learning outcomes, he has a wealth of anecdotal evidence that this is his students’ preferred method for studying topography. “I had been using the Collector app with ArcGIS Online for two to three years in my classes but wanted to set up a formal program that could be used by other teachers,” said Hunink. 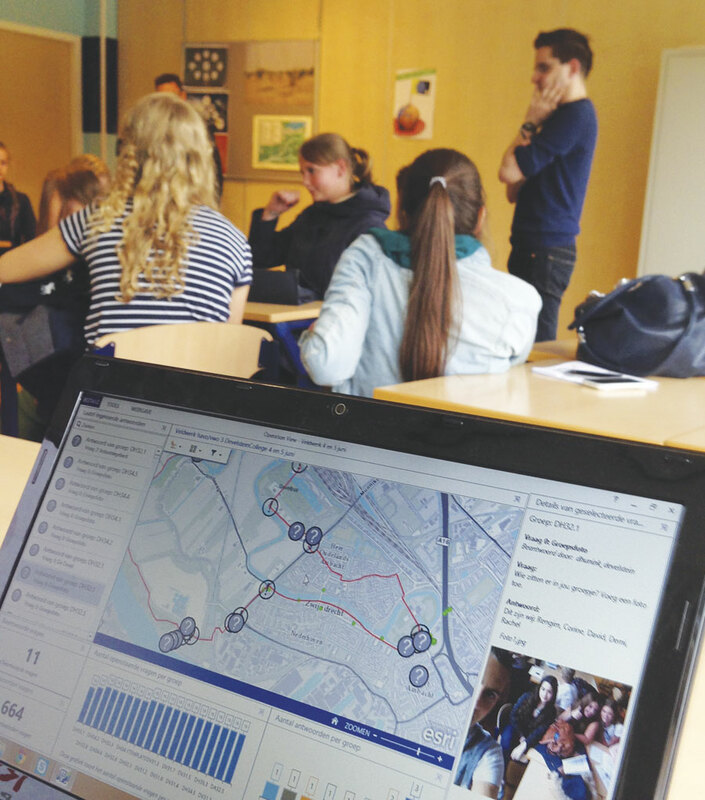 In early 2015, he completed Veldwerk 2.0, a program that uses Collector for ArcGIS to get students more engaged in their required fieldwork exercises. Taking their smart devices outside, students follow a displayed map that includes markers at specified locations. 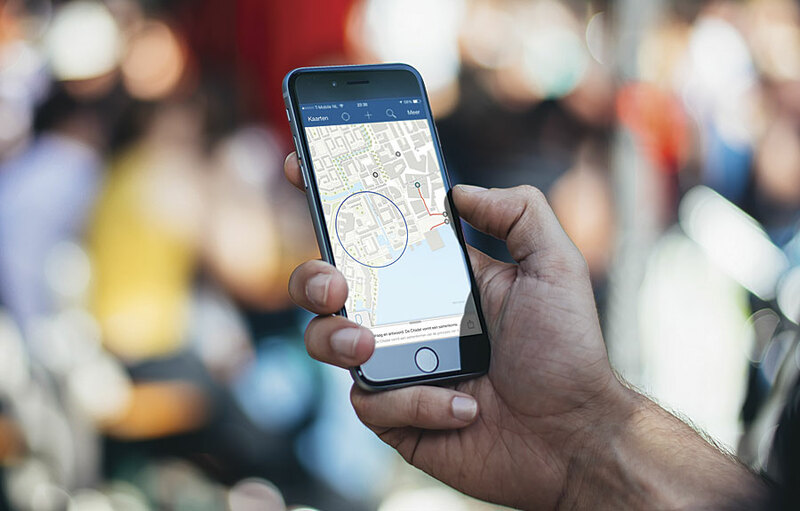 With Collector loaded onto their smartphones or tablets, students can answer all the questions displayed on the map, whether they are connected to the Internet or not (thanks to the app’s offline mode). The teacher tracks their progress. On a recent visit to DevelsteinCollege, Hunink’s students gave a demonstration of Veldwerk 2.0 to Alida Oppers, director general of primary and secondary education in the Ministry of Education, Culture, and Science.